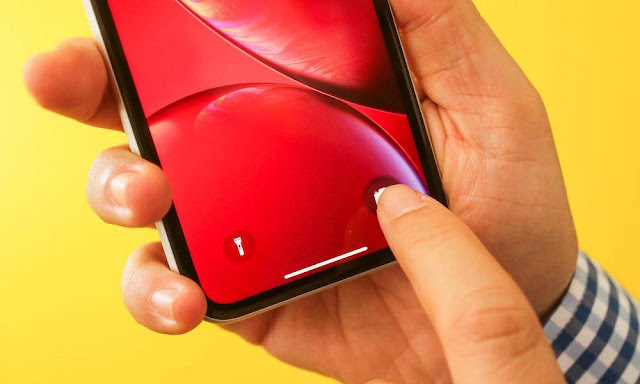 Haptic Touch is intuitive, but ultimately, cost-saving solution, that’s simply meant to mimic the 3D Touch experience for users when carrying out certain tasks. And while some hallmark 3D Touch gestures like ‘Peek and Pop’ won’t ever debut on iPhone XR simply because they rely on the mechanisms of a 3D Touch-enabled display, Apple promised a similar experience for iPhone XR users. Except, when it hit store shelves just weeks ago, the mid-range iPhone flagship was notably missing Apple’s hyped-up ‘rich notifications’ feature. This allows users to expand their notifications using a long-press and Haptic Touch to simulate a 3D Touch-like experience. Luckily, the latest iOS 12.1.1 beta release notes revealed on Thursday that these features will be coming soon to iPhone XR as part of the iOS 12.1.1 update. When Will iOS 12.1.1 be Available? Apple’s iOS 12.1.1 update is currently in developer beta. And while the company hasn’t established a timeline for its public release yet, we can reasonably expect it before the end of the year.